When visiting Dubai, tourists may have a lot of things on mind but one aspect of this city that is sure to overshadow everything else is the experience of desert life. It would be no exaggeration to say that your Dubai Tour will remain incomplete if you do not plan your desert safari in Dubai. While it is true that there is quite a lot of attractions in this wonderful Middle Eastern city, nothing quite beats the experience of living the true Emirati life while you are out there on the sand dunes riding camels, smoking shisha, relishing exotic Arabian food or getting mesmerized by the beautiful belly dancers - the Dubai desert safari covers all of it and gives tourists lifetime memories to cherish. The desert safari in Dubai is popular across the world and many compulsive travellers have it on their bucket list. 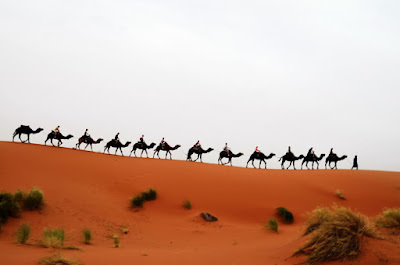 It can be the large expanse of sand dunes or the opportunity to experience the Bedouin life but there is something truly mystical about the Arabian Desert that only people who have been on the desert safari will treasure for life. If you are looking forward to your desert safari trip on your tour of Dubai, here is what you can expect. 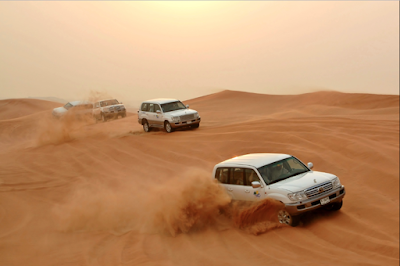 What Dubai Desert Safari experience holds for you? 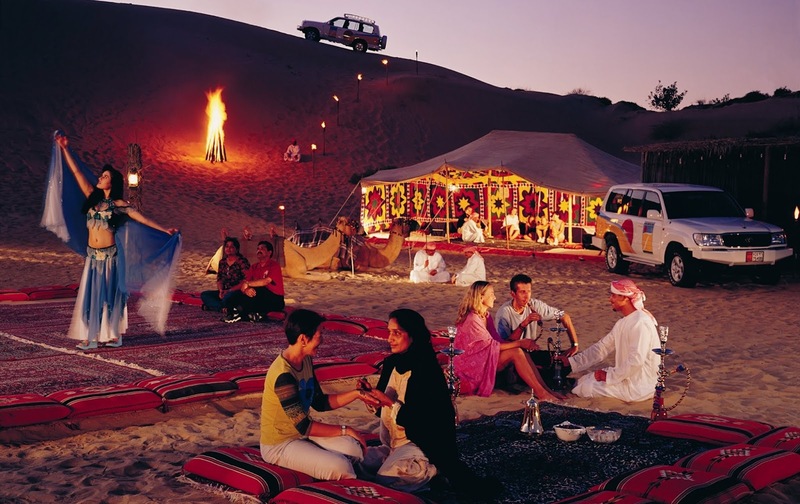 If you are considering between a Dubai desert safari day tour and an overnight camp, the latter is definitely the better option as sunset and the sunrise on the desert is truly a marvellous sight. In either case, desert safari includes experiences such as sand dunes bashing, camel riding and quad-biking among others. Here is a quick look at the basic things you can do while you are on your desert safari trip. The sand dunes bashing is perhaps inseparable to your Desert Safari Dubai trip. The ride on a 4x4 SUV can be very exciting but what is truly memorable about the ride is the Arabic music that you will constantly hear while driving across the highs and lows of the desert that will stay in your mind for a real long time. One thing that the driver will definitely tell you is to hold on tight while you are on this desert drive. While you may have experienced camel riding several times in your life, it is no way close to riding the camels on the Arabian Desert soil. Also, you can get up close with these magnificent animals and learn about the various kinds of camels that are found in the desert. Apart from some great pictures, these friendly animals can also become your anecdotes to talk about when you get back home. The campsite at the desert safari is a great place for tourists looking for some wonderful souvenirs to take back home. From clothes to shoes to everything else, there are little shops here that you may want to spend your money on. Almost all tourists visiting the desert safari look forward to the belly dancing show later in the evening and true to its popularity, it is quite entertaining. The belly dancers have their unique dance moves that complement the Arabic music so well that you will be absolutely mesmerized. The entertaining belly dancing show is followed by the Arabic dinner which is all about barbecue and kebabs. If you are a food lover, this is your moment of ultimate pleasure as the Arabian cuisine is known for its flavorful delicacies. Apart the above, if you are visiting the desert in the evening or have planned an overnight camping trip, the sunset is something that is beyond expression. The sight is incredibly calming and beautiful. No matter how many people you are surrounded with at the desert, the moment you will see the skies turning into the hues of purple and pink, a sense of peace takes over the whole ambience and while you slowly see the sand dunes disappear in the distance, the world around you will seem to be surreal. Staring at the nothingness of the desert, watching the sunset on the desert, for most tourists, is a highlight of their entire tour of Dubai. Soon after sunset, the temperature drops significantly so tourists are advised to carry warm clothes if they intend to stay longer at the desert. There is no denying the fact that a trip to the desert is quite integral to a Dubai holiday. It is undoubtedly one of the most sought-after activities in the Middle East and that being said, you can expect the desert safari to be overbooked. 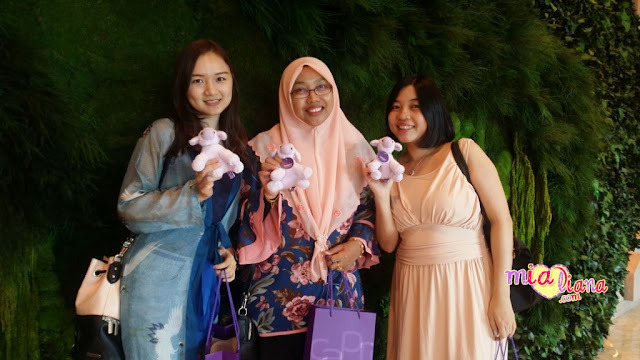 A suggestion here would be to opt for non-weekend days as well as go in for an advance booking so that you have enough time to thoroughly enjoy the experience while away on the desert.